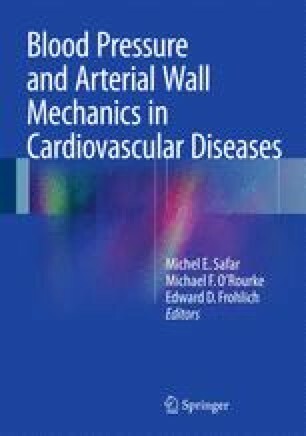 This chapter focuses on some of the new factors adversely affecting the target organs of hypertensive disease resulting from long-term dietary salt excess including the local renin-angiotensin systems in the arteries, heart, and kidneys. The data presented suggests that the stimulation of these cardiovascular and renal sites is responsible for their damage that alters the structure and function of these organs through other biological systems. These actions may be mediated by the expression of lysyl oxidase formation, oxidative stress, and inflammation that may account for the development of organ fibrosis including collagen and its cross-linking which reduces vascular elasticity and cardiovascular and/or renal stiffening. These latter concepts permit reference to mosaic of multifactorial factors of disease, the concept of which was introduced by Irvine Page. The reader can appreciate how the generation of simple questions in earlier investigative processes leads to more complex problems which, in turn, can provide important clinical answers that continue to stimulate an active investigative scientific medical career. UK Food Standards Agency. Website. http://www.food.gov.uk. Accessed 18 June 2007.